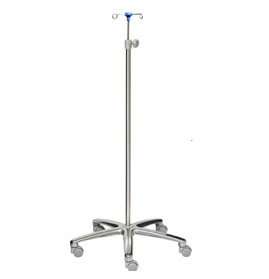 A comprehensive range of Hospital Saline Stands/Stainless Steel Saline Stands is available with GPC. 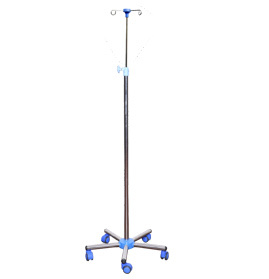 The stands are used for hanging saline, glucose bottles, blood bags and different medicines. 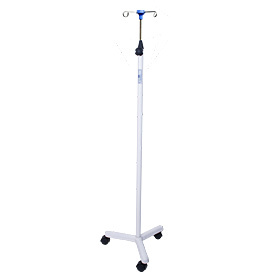 These premium quality Saline Stands are sturdy tubular structures, mounted on castors for easy movement. 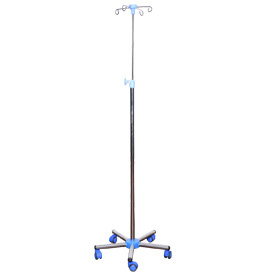 Their height can be adjusted as per the individual requirements. 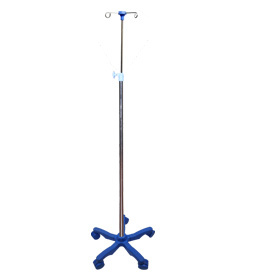 Send Your Buy Requirement For "Saline Stands" AND Get Quote Quickly.